Heather has been a nurse since 2005 and practiced in a variety of healthcare settings, including home health, hospice, and acute care. She is a certified hospice and palliative care nurse, and a certified nurse educator. She has lived and practiced on the Flathead Indian Reservation for the entirety of her career. She has functioned as a preceptor to new employees and presented continuing education offerings for hospice nurses. She spearheaded a quality improvement project at a local hospice agency working to implement spiritual care at end of life in a culturally relevant manner for tribal elders. 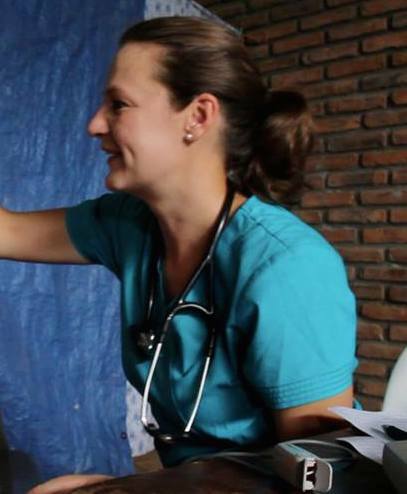 She volunteers on medical brigades to deliver primary health care to the underserved in rural Honduras. She earned her BSN from Montana State University and her MSN from Loyola University in New Orleans. She received the Nightingale award from Loyola to honor her scholarship and service to the nursing profession. 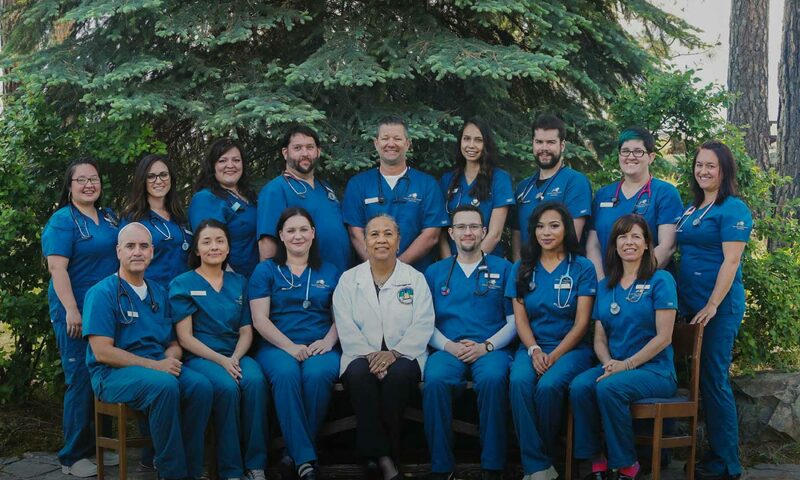 In addition to teaching at SKC, she currently works at the Health Center Suites in Kalispell Regional Medical Center, where she cares for medical-surgical patients and inpatient hospice patients. Heather teaches several associate degree nursing courses, including Pharmacology, Pathophysiology, and Gerontology. She also teaches Palliative Care Nursing in the bachelor’s program, as well as Global Health. She has a passion for delivering patient-centered hospice care and loves working with elders. Ms. Dawson belongs to the National League for Nursing and Sigma Theta Tau International Honor Society. When she is not studying, she enjoys cooking, hiking, biking, gardening, skiing, and kayaking.